Indian idol, a singing reality show which is based on the theme plot of American Idol is about to launch its new season. And they have named it “mauke ki dastak”, no doubt this show has proven itself as an opportunity to new and talented singers be it any age group. But sadly the show is biased towards Bollywood and classical. So if you are a great Western vocalist this show isn’t for you. Well, like always Indian Idol hasn’t declared it’s third judge, and kept it as a suspense that will be revealed on its launch but we are here with the answer. 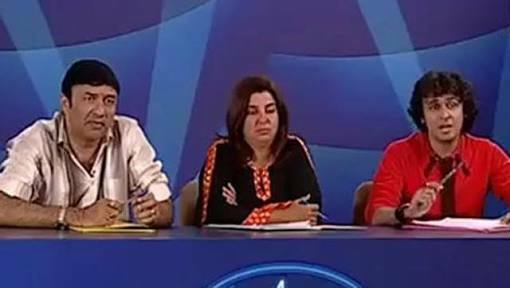 The judges of Indian Idol is always changed except Anu Malik. The judges will be likely to be same as the previous season. Farah is an Indian origin film director, film producer, actress and choreographer. Mrs Khan is best known for her choreographic work in numerous Bollywood films. She has choreographed dance routines for more than a hundred songs in over 80 Hindi films. But she has no connection with music and hence no music sense. We don’t know why does she stands a chance to be a Judge of a singing reality show. Any ways she is in our list. 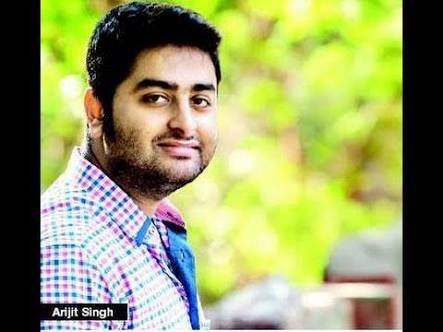 He is an Indian playback singer and a music programmer from West Bengal. Born in Jiaganj, Murshidabad, West Bengal, his career began upon participating in the reality show Fame Gurukul, in which he lost at the finals. Talking about his music sense we must say that he sticks to Bollywood only yet he has an amazing voice. And he is a strong competitor for the judge thing. She like other two is an Indian playback singer. Born in Delhi, she began performing in local gatherings at the age of four and made her career debut at the age of 13, with the film Shastra. And because of all things she is also a strong competitor of the judge thing and hence is in our list. 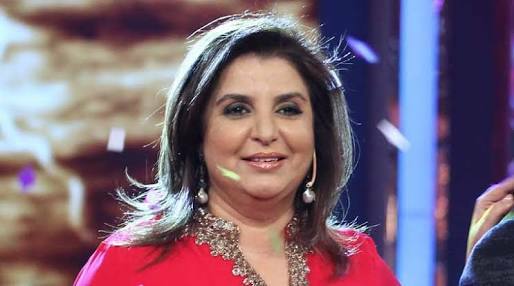 You would be amazed to k ow that the third judge except Sonu Nigam and Anu Malik is….. Farah Khan!